The Raleigh County E.O.C. (Emergency Operating Center) is a 24hour emergency assistance that services a minimum of 79,000 people. 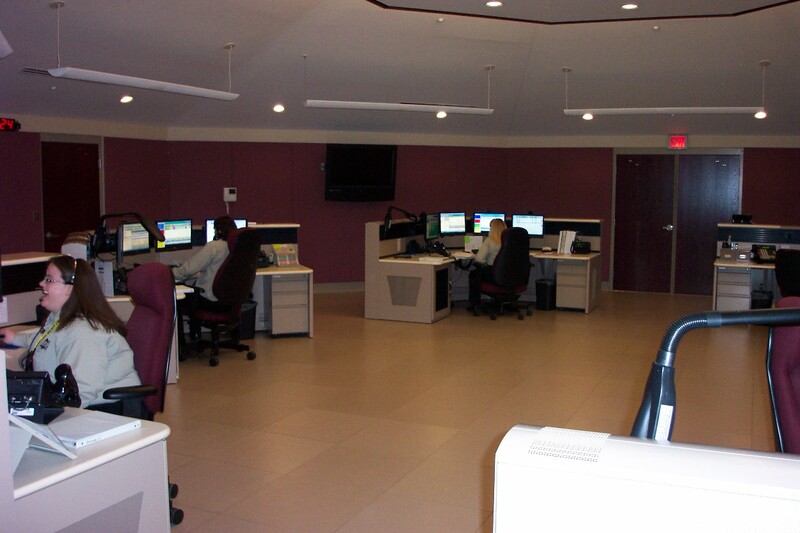 If you dial 911 in Raleigh County, highly trained telecommunicators from the E.O.C. answer your call and immediately dispatch the appropriate agencies. Our current departments include an Administrative Office, Emergency Services, Dispatch/911, Security / Data Entry, and Street Signs Department.